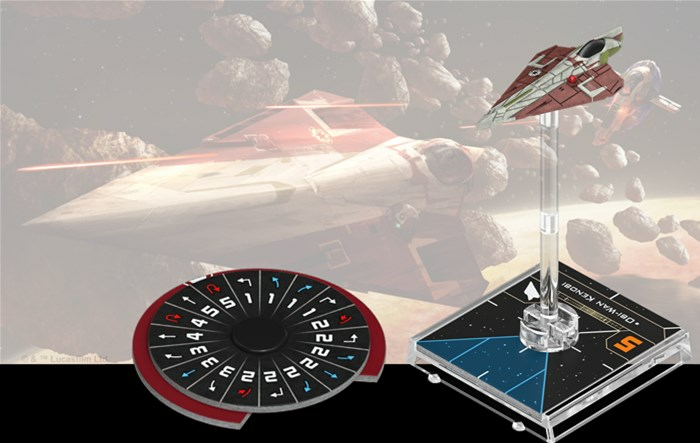 The X-Wing Miniatures Game will soon be making its way into the past. 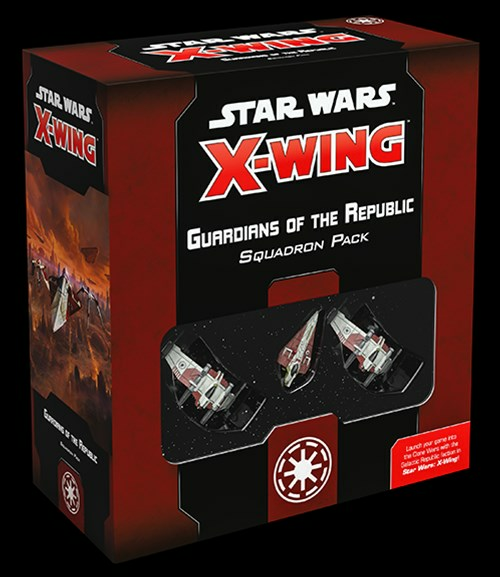 Fantasy Flight is taking the game to the Republic era. 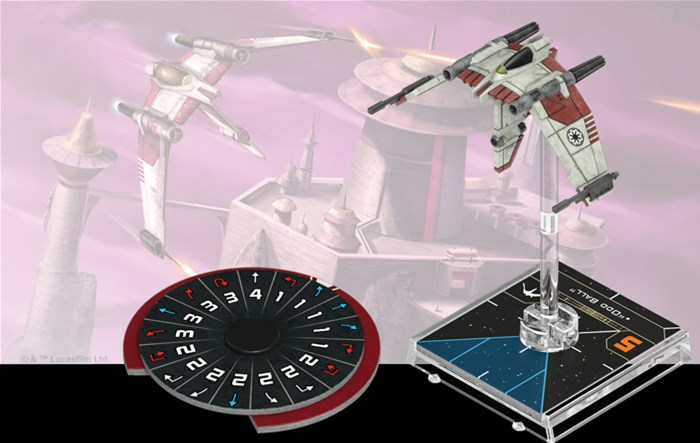 We've seen a bit of what the Separatists are up to with their droid fighters. But who is protecting the Republic itself? That's what we get a look at in this preview.